The FC-SM-100 comes in 100ft (30.5m) lengths. 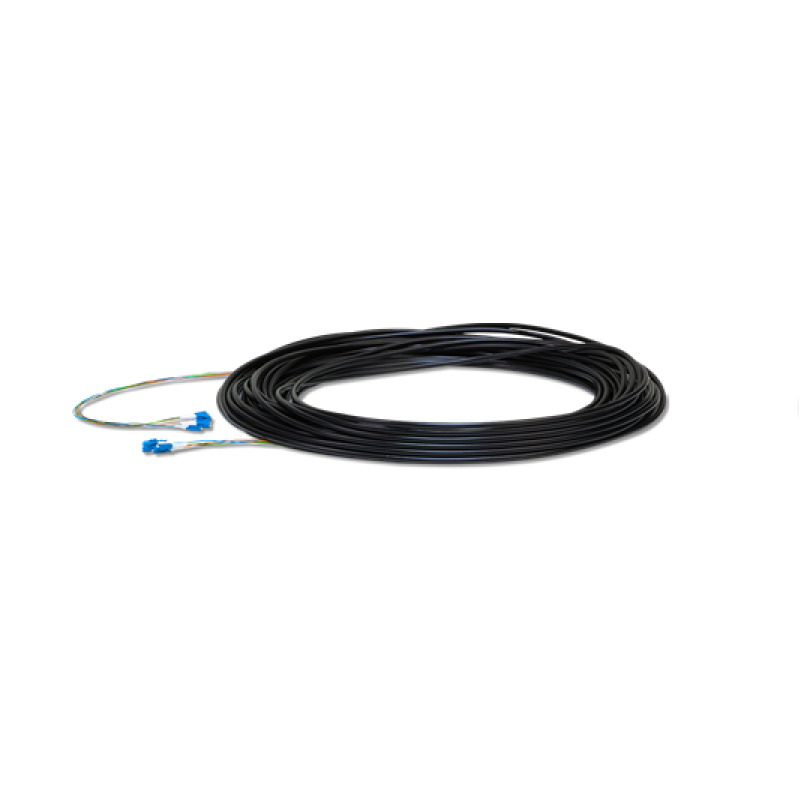 Build or extend your outdoor fibre network using this Ubiquiti FC-SM-100 FiberCable LC - LC 30m singlemode fibre patch lead/cable. 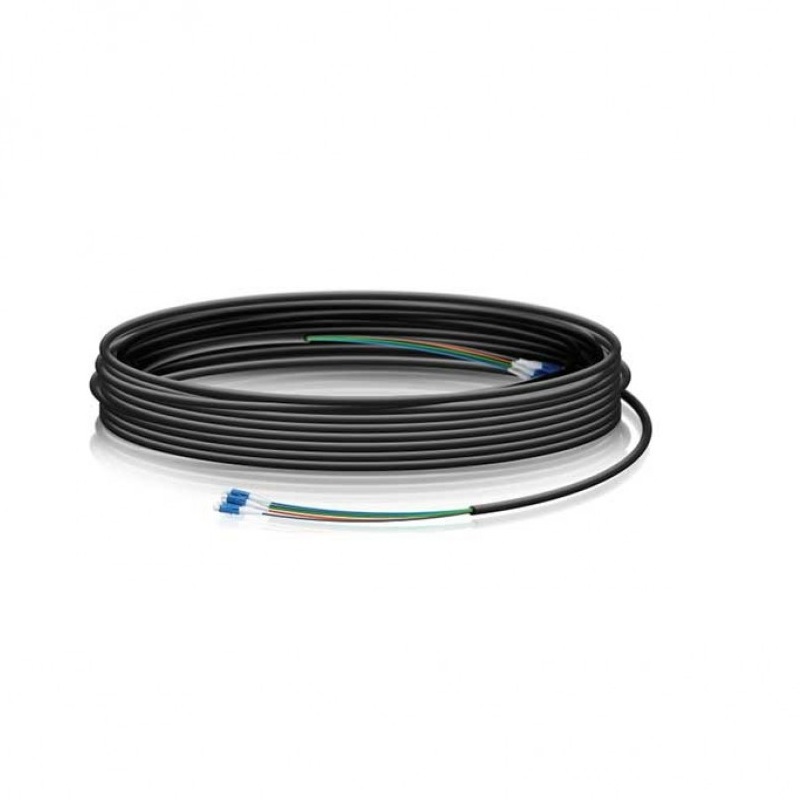 Lightweight and flexible, this Ubiquiti FC-SM-100 FiberCable is ideal for tower deployments of our outdoor routing and switching products, such as EdgePoint, UniFi, and in conjunction with compatible Ubiquiti SFP/SFP+ modules. FC-SM-100 is a 30-meter outdoor single mode fiber optic cable 6 prefabricated LC connectors on each side.